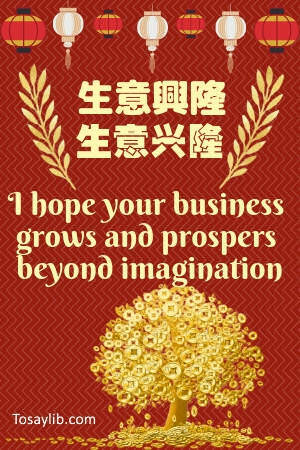 If you want to make a great gesture of respect towards your Chinese colleagues, friends or clients, use one of the many traditional Chinese New Year greetings. 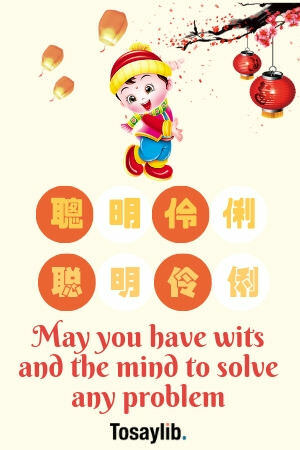 This is one of the most basic Chinese New Year greetings. It’s easy to learn and you will find that it’s a great way to impress people quickly. The Chinese place great importance on fortune. 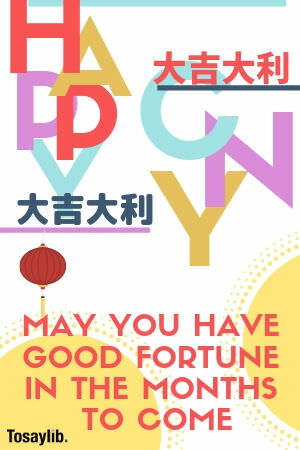 Wishing someone good fortune is one of the best Chinese New Year greetings on every possible occasion, regardless of the person! 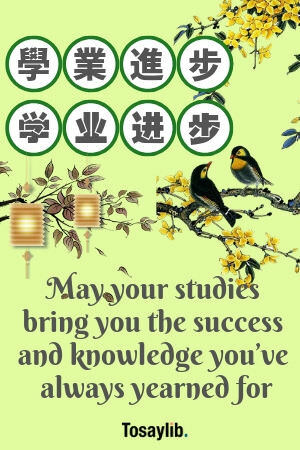 In Chinese culture, will and determination are admirable qualities. 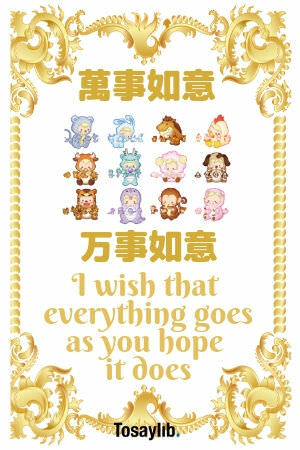 If you wish these to someone, you are speaking from the heart and offering a very great wish! Everyone wants to achieve what they yearn for. 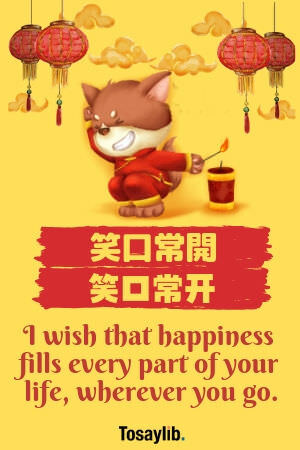 Taking this basic wish to the next level makes for one of the best Chinese New Year greetings you can say to anyone! Positivity is always important. When you laugh, all the worries and problems seem much smaller and less significant. 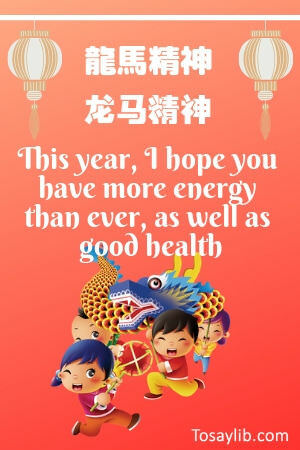 It’s a good wish people will love hearing from you! 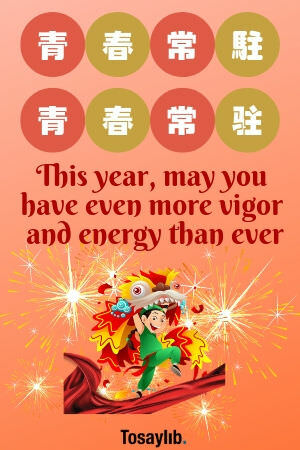 This is one of the most popular Chinese New Year greetings. It’s a great way to spread positive energy and let people know that you wish them all the best. Everything comes in second place to health. 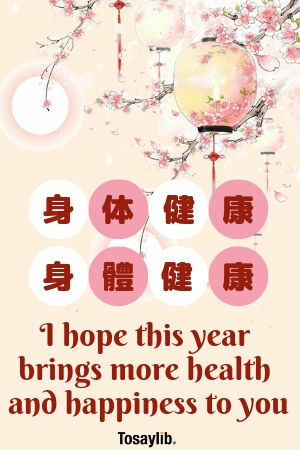 If you wish good health to someone, they will know that you wish everything else positive to them and their loved ones. Energy is important. No matter how much we want to achieve something, it’s all in vain we don’t have the vigor. 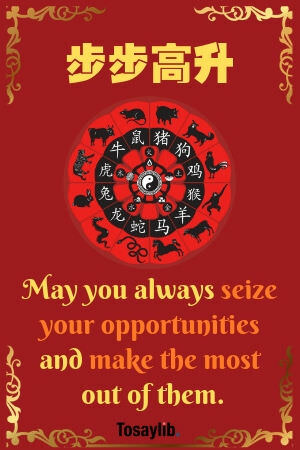 Chinese people in your life will appreciate that you know this! 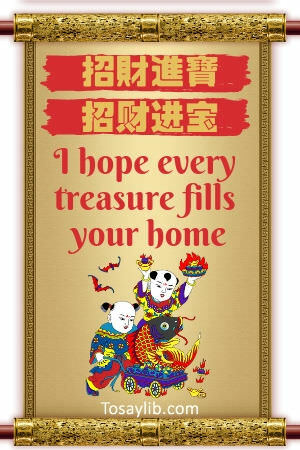 We all wish for something. However, it’s not all up to us. In many cases, there are many external factors that we can’t control. Accomplished goals mean good fate! 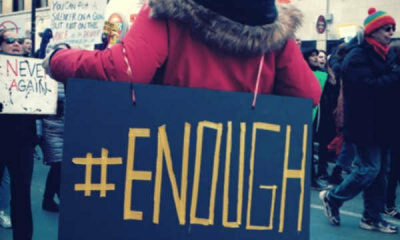 There is too much negativity in today’s world. Wishing happiness upon someone means we wish that they will be shielded from all negative things and factors. 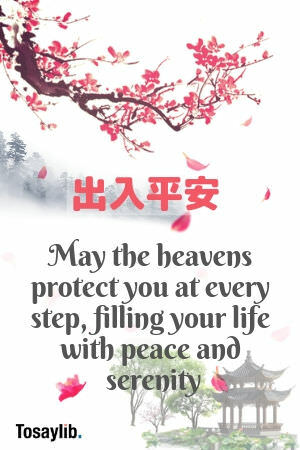 Many Chinese people are religious, so wishing divine protection upon them will leave a great impression. They will love to hear this from you! 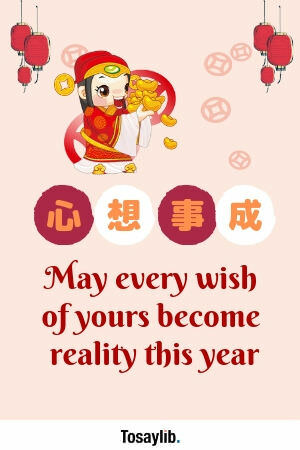 Wishes are important when entering the new year. 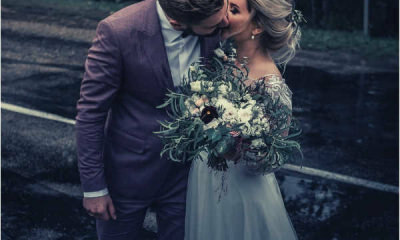 Start it off the right way and shower those close to you by wishing them good fate! Unpleasant things in life can take a lot of our energy and drain us of the will to improve. 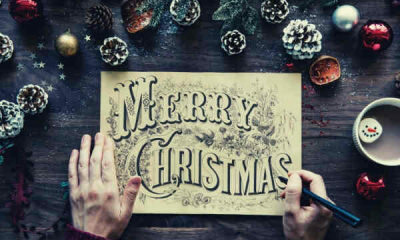 Let others know that you want none of that to happen this year! Earning money is worthless if you can’t sleep peacefully. 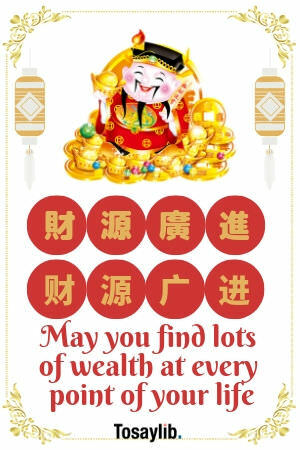 Wishing a combination of wealth and peace is one of the ideal Chinese New Year greetings. 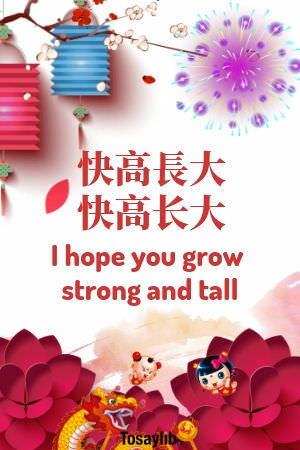 There are different Chinese New Year greetings for children, with most of them revolving around strength and wits. Surprise your friend’s kids with this wish! Genetics is a weird field of science, so you never know how much someone will grow. This is a well wish that is appropriate for children of all ages. 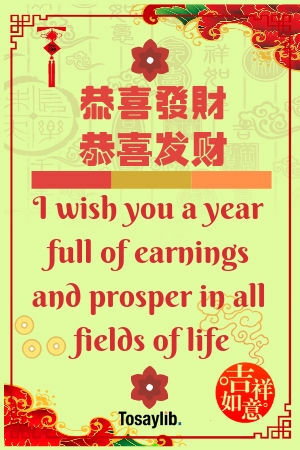 Education is important, and you should let people know that you agree by using a Chinese New Year greeting that speaks to its significance. People will look at you in a different light after this greeting! Entrepreneurs need a lot of luck, aside from their determination. 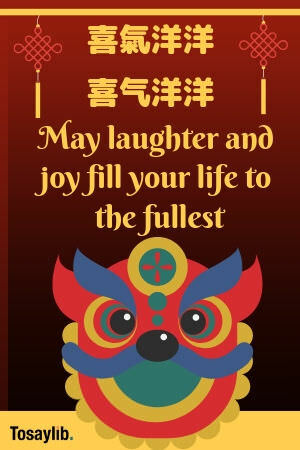 If a Chinese friend of yours owns a business, this is a great greeting. The important thing about wealth is consistency. 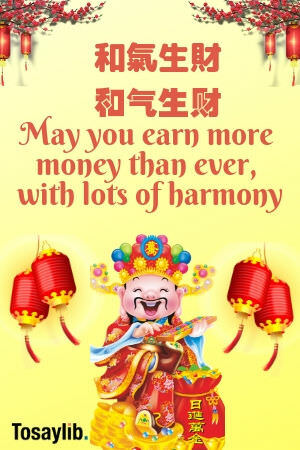 Greet Chinese people close to you with a wish for a stable flow of money. Divine intervention is sometimes needed to help us accomplish everything we want. 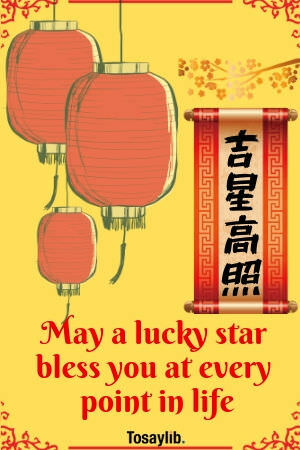 We all need our lucky star! A home is a center of every man’s life. Don’t hesitate to wish a warm and treasure-filled home and leave a lasting impression. No benefit in life is good without peace and serenity. 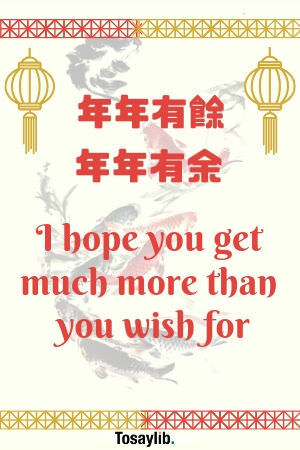 Combining this greeting with some of the other Chinese New Year greetings is a great way to show people you truly care for them! And last but not the least – permanent joy and happiness. 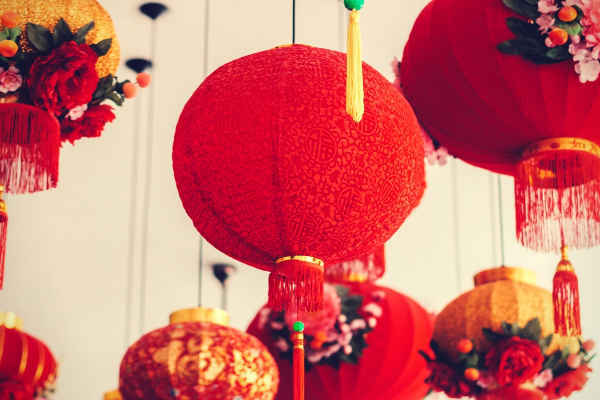 When the Chinese New Year comes, everyone is ecstatic. Of course, you want your friends to stay happy and excited throughout the entire year. 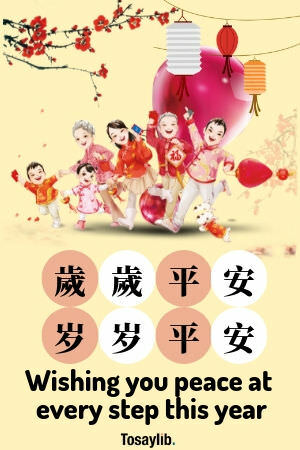 Now that you know how many different Chinese New Year greetings are there, you can surprise the people you care for. Practice the pronunciation and wait for the right moment to say them. 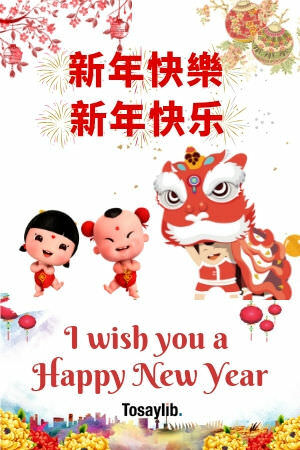 You can also plan to start learning Mandarin or Cantonese and use some of the more complex Chinese New Year greetings.